Union County Search and Rescue is an all volunteer organization that supports the Sheriff’s Office. Their main mission is search and rescue operations. Their secondary mission is public education on the hazards of outdoor recreation, proper preparation and what to do when lost. 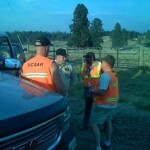 SAR members also provide assistance during local emergencies or disasters when requested. Search and Rescue is called out between 16 and 20 times a year. Call outs can happen at any time but the busiest times of the year are hunting season and mushroom season. Search and Rescue uses the Incident Command System (ICS) for it’s search operations. 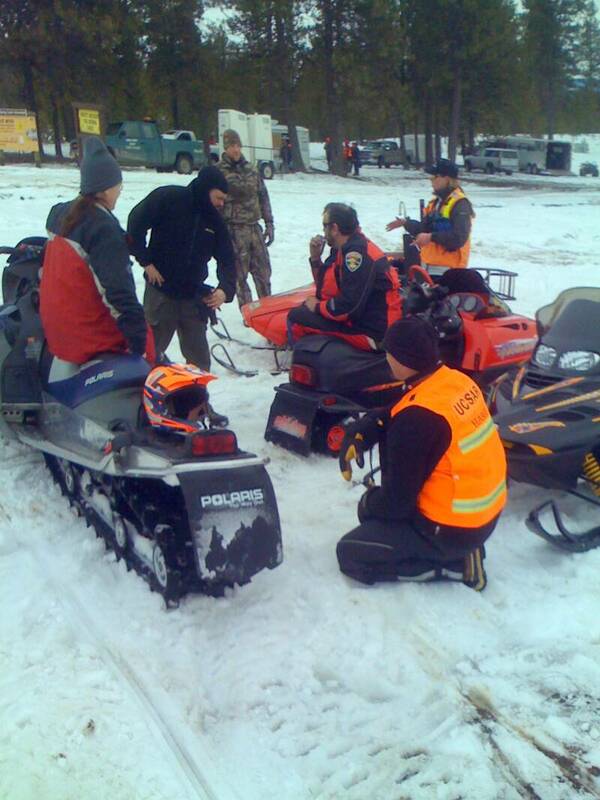 All search and rescue units throughout the state use this system so any SAR unit is able to assist another. 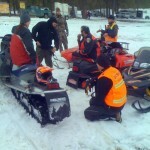 SAR members provide their own equipment to use in the field. This includes suitable clothing, survival gear and a compass. Initial outlay for this gear can be quite expensive if you don’t already have it. We recommend that you wait until after your Orientation session to purchase equipment. At that session you will be given instructions on the proper clothes needed and the items needed for a 24-hour survival pack. 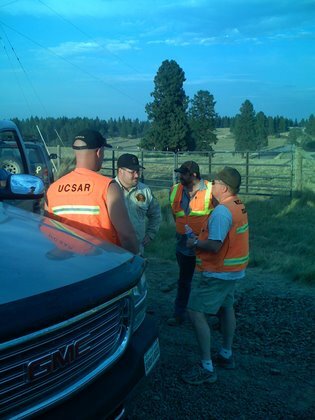 For more information on Union County Search and Rescue visit their website at ucsar.org. If you are interested in joining Search and Rescue fill out their application and return it to the Sheriff’s Office.